An Athens court has acquitted the chairman and chief executive of the Urban Rail Transport Company (STASY) of embezzlement charges. 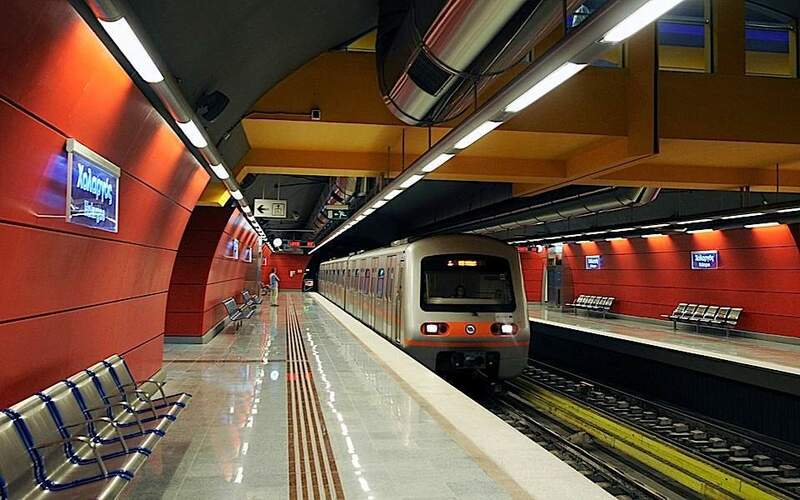 Nikos Papathanasis, who is chief executive and former chairman of STASY, and the company’s current chairman Giorgos Thomopoulos had been charged with breach of duty after a report by Public Administration General Inspector Maria Papaspyrou found that a racket operating inside the Athens metro system embezzled 1.2 million euros from ticket sales between 2014 and 2015. Judges ruled that STASY did not suffer any financial damage in the case. The judges also ruled that the defendants did not turn a blind eye or try to cover up the case. Nine more people in the case were acquitted of the same charges due to lack of evidence. Three of them received suspended sentences of between six and six-and-a-half years for destroying internal company documents.